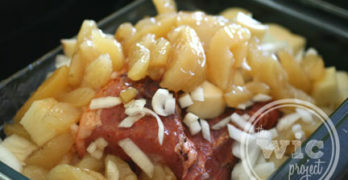 While washing dishes can sometimes be a chore, that doesn’t mean that you have to make it harder on yourself. I don’t know how many times I’ve started washing dishes, slowly piling the dishes onto the dish rack to dry, only to have some of the dishes start tumbling back down into the dirty water because the dishrack was too small to hold all of my dishes. Well, that problem quickly disappeared once the simplehuman Bamboo Frame Dishrack entered my kitchen. Keep dishes and utensils neatly concealed behind the smooth, clean lines of our bamboo frame dishrack. Its innovative drainage system includes a swivel spout and a drip tray that pulls out beneath the cup holders to keep water flowing into the sink, not onto the countertop. The cup holders slide along the frame to store cups in the most convenient spot, and the natural bamboo knife block dries knives safely. 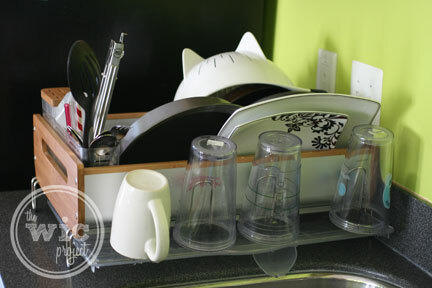 Utensil holder, inner frame, and drip tray are top-rack dishwasher safe; clean all other parts with warm, soapy water. The simplehuman Bamboo Frame Dishrack is quite simply the Cadillac of dish racks. Elegant, sleek, and modern. It is also incredibly practical, and it’s clear that the simplehuman designers put a lot of thought into how the simplehuman Bamboo Frame Dishrack could take dishracks to a whole new level. You didn’t even know there was a level, did you? Well, now there is. The most important thing to me about the simplehuman Bamboo Frame Dishrack is the size. It is large and can hold plates, pots, pans, cups, knives, and utensils. I have yet to have an “overcrowding” issue and love how many dishes I can fit into the dishrack to dry. Importantly, the dishrack has a swivel spout for drainage, which means you can orient your dishrack so it fits your counter space. Left-side of the sink, right side of the sink, length-wise or width-wise – it’s up to you! I flipped my dishrack lengthwise and you can see that the spout points over the edge of the sink. But the coolness doesn’t stop there. You see those metal loops? Those are cup holders. Every dishrack should have these. Instead of taking up valuable dish space, you can instead adjust those loops to where you’d like them to be, then hang your cups on them to dry. I love that you can adjust the cup holders, because sometimes mugs or large cups just take up more space. Simply scoot the cup holder over a bit and make room. The plastic water catch tray can even slide out so it can be underneath the cup holders, which prevents unwanted drips onto the counter. Next, there’s the awesome knife and utensil holder. You can adjust which side of the dishrack you would like the holder placed. 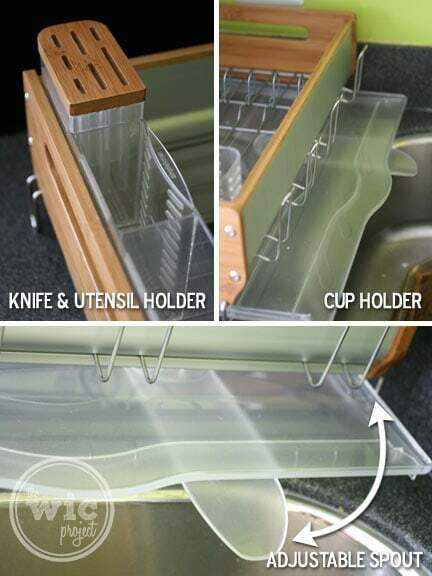 It has two large compartments for utensils and then one that allows you to safely dry various knives.If you don’t need the knife holder, simply remove the bamboo cover and you can use that for an additional utensil holder. 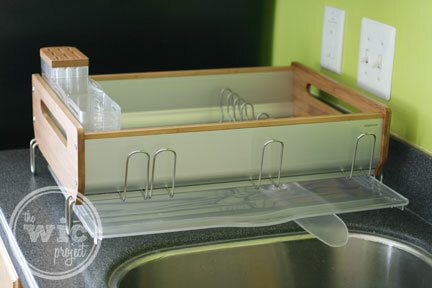 The simplehuman Bamboo Frame Dishrack is durable, sturdy, and stylish. I love the bamboo accents. Most importantly, it is probably the largest dishrack I’ve ever seen or used, and that makes it totally awesome. The simplehuman Bamboo Frame Dishrack also comes with a 5 year warranty which makes it a great investment for your dish care arsenal. The simplehuman bamboo frame dishrack can be purchased online from simplehuman for $79.99 and is also available for purchase at home stores, such as Bed Bath & Beyond. oh, it IS. My old dishrack went right into the recycle bin. No comparison. If I had the need, I’d consider it. Most of my stuff goes in the dishwasher because I run it daily (family of 5). I just use a dishtowel for what little I have. Do you put your pots/pans in the dishwasher too? The stainless steel, yes (if there’s room); the non-stick/hard-anodized one I won from Pampered Chef, no–directions tell me not to put in dishwasher. 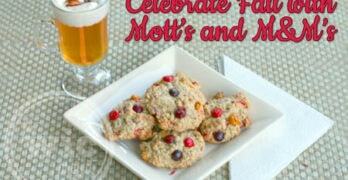 When I hand wash them, I put them on the stove top to dry.I put baking pans in the oven to dry. I don’t put aluminum in the dishwasher because the detergents discolor them.